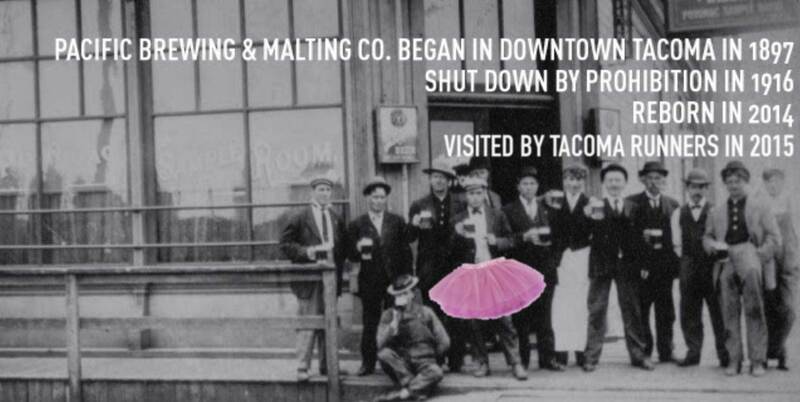 Join us Jan. 8 for our first-ever run from Pacific Brewing at the north end of Pacific Avenue in downtown Tacoma. This will be our 253rd Thursday run, so you may want to take that into account when you prepare for the event. You know the routine - 3 easy miles followed by drinks with sweaty friends back at the bar. This ought to be a fun new venue!